We will be there from 15 to 18 April 2015. HALL A6, STAND 305. 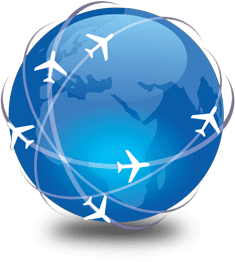 With more than 600 exhibitors from 35 countries, 33,000 visitors and 600 journalists from all over the world, the AERO Friedrichshafen is the international community’s annual meeting place. 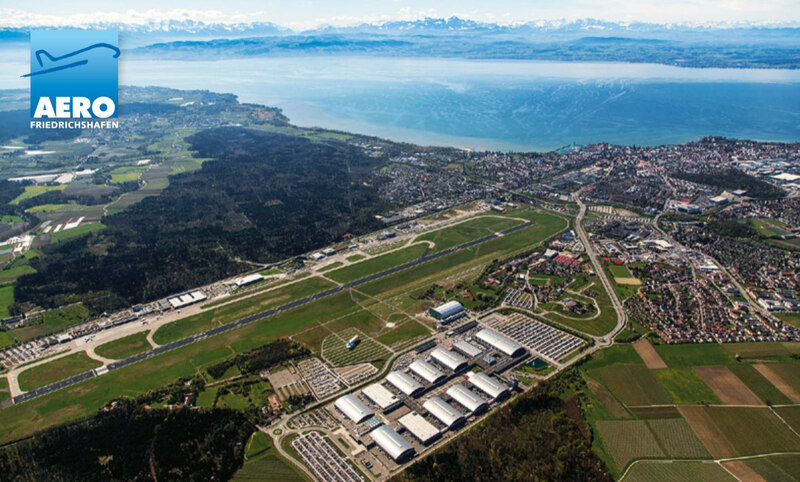 Friedrichshafen - Bodensee and AERO panoramic view. In addition to our classic B737NG monitor version, new exciting simulation products will be unveiled and available for demonstration flights. We will introduce the AES 4K UHD, the ULTRA-HD Visuals Airport Educational Simulator based on our B737NG cockpit with dynamic control loading for both yokes and rudder pedals. Moreover, the MTHS 4K with an even wider field of view in ultra high definition and a new and complete GA training desk will be introduced. 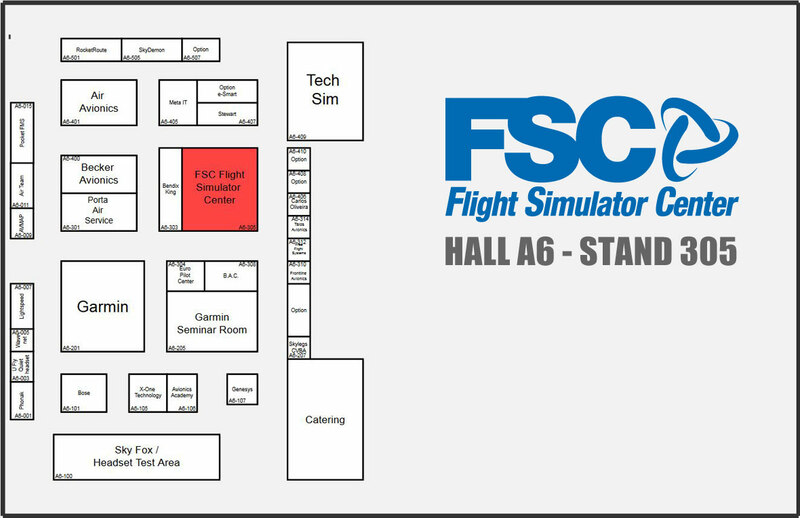 We look forward to meeting you in person, to let you test drive our simulators and to answer any question you'll have.